This logo was part of a complete branding package. Zero2Sixty Motorsports is a hi-performance automotive business in the market of making cars go faster. 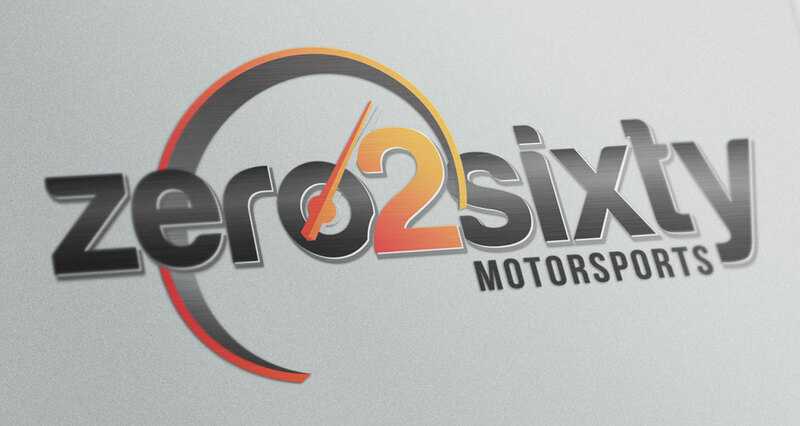 The logo incorporates a symbolic gauge feature to suggest speed and performance that Zero2Sixty Motorsports offers to it’s customers. This logo is also one my favorites, you know why? Because it is one of the businesses I own! What I really want to express about my ownership and the logo design is the logo was created as an idea of what the business actually does. I love listening to what businesses are all about and what is the driving force behind them. Then creating a mark on those thoughts. After all, who wants a logo that doesn’t represent their business.